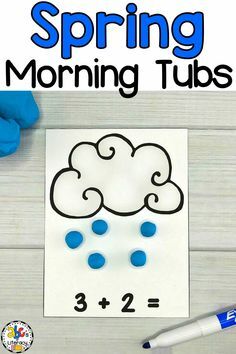 Are you looking for a better way to start your day? 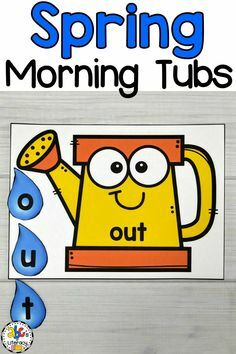 These Valentine’s Morning Tubs are fun, independent activities that your students can use to learn and review literacy and math concepts. 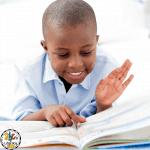 These February Morning Tubs include 5 literacy and 5 math morning tubs that are perfect for children around the ages of 4-6. 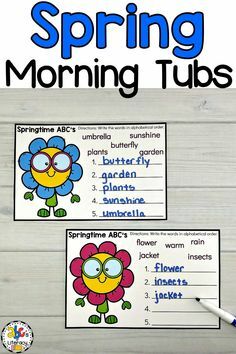 From putting the words in a sentence in order to identifying the number of syllables in a word, your students are sure to love these interactive literacy morning tubs. 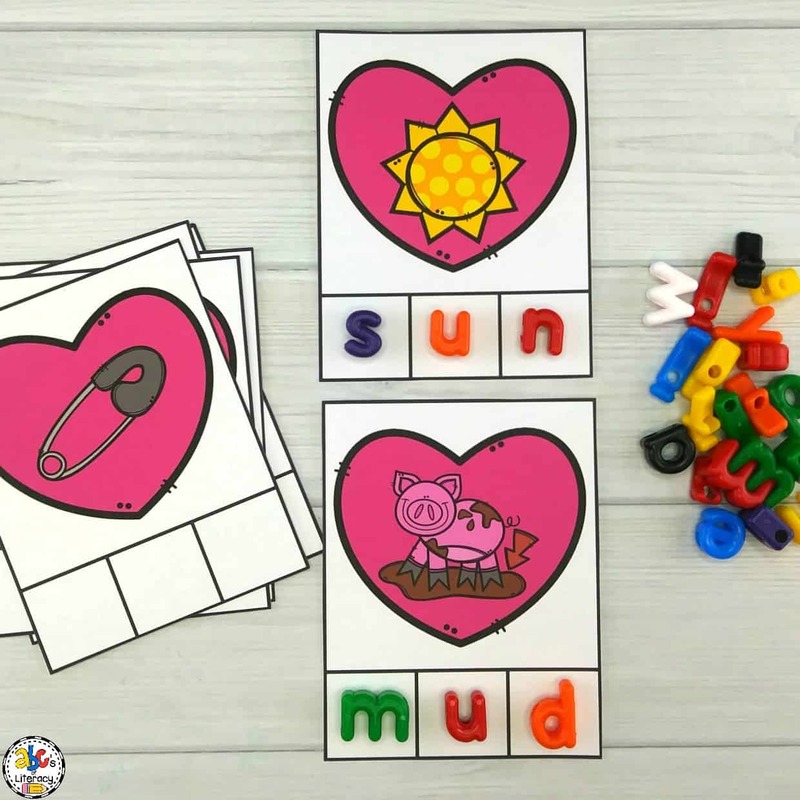 The CVC Heart Spelling activity is a hands-on way for children to practice spelling CVC words. 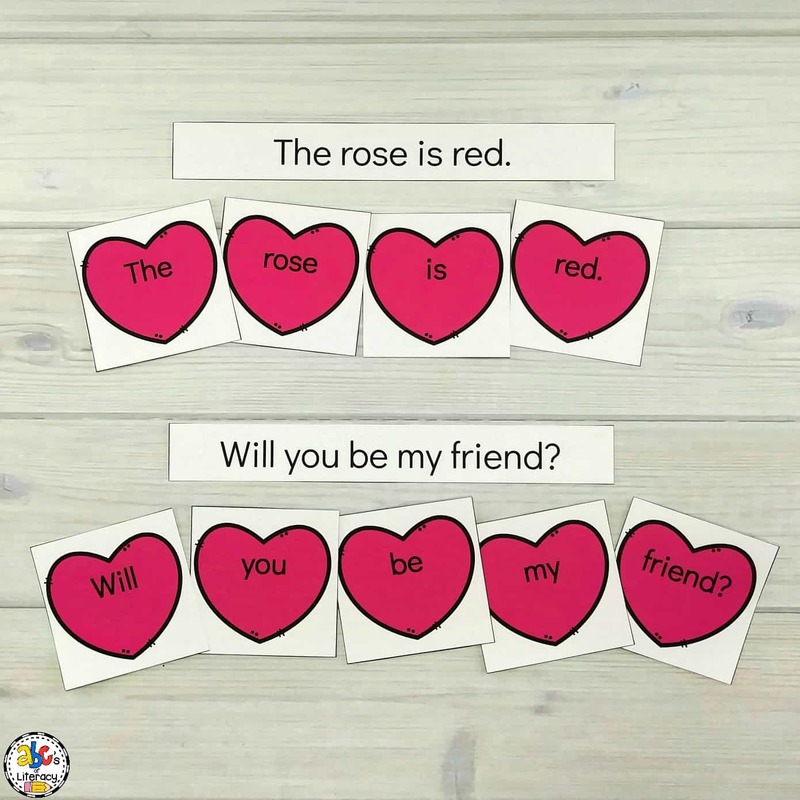 The Heart Sentence Order activity is a fun way for students to practice reading sentences and putting words in the correct order. 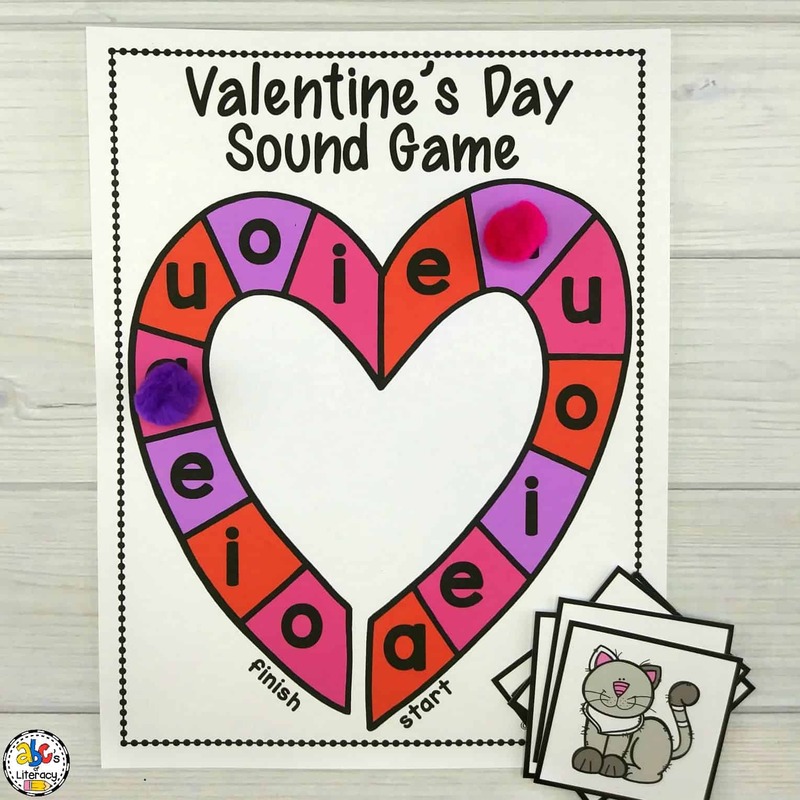 The Heart Medial Sound Game is an engaging way for your students to practice identifying the middle sound of a CVC word. 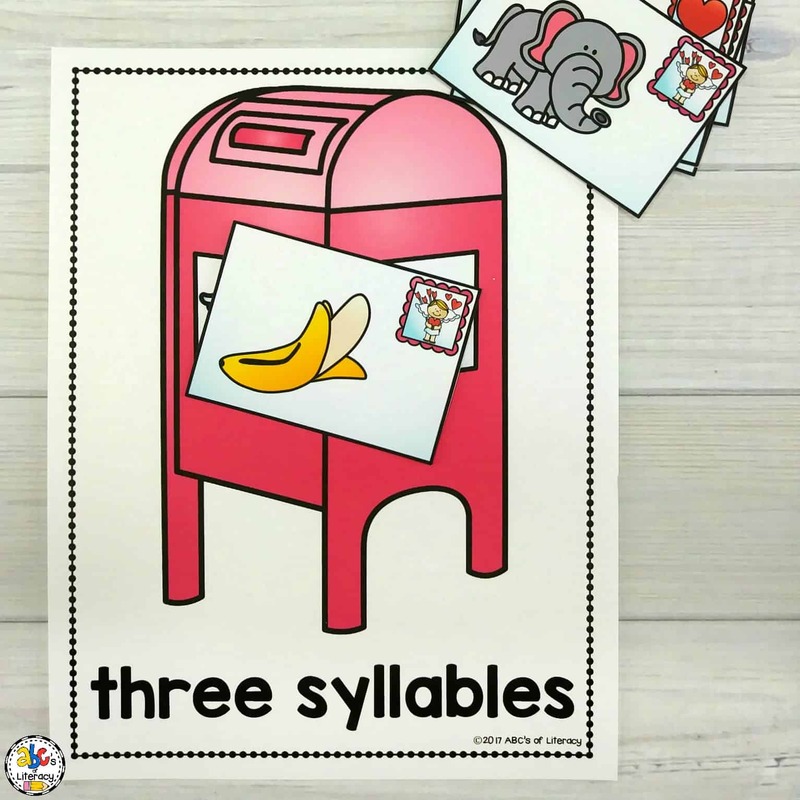 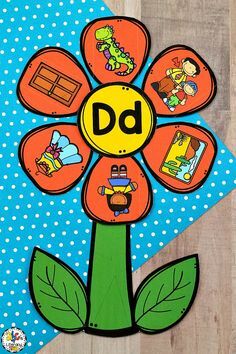 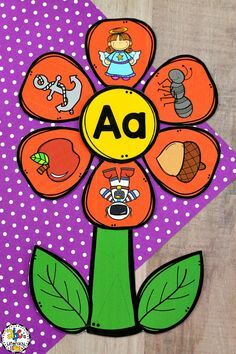 Your students will count and sort Valentine letter picture cards by the number of syllables in the word during this Valentine Letter Syllable Sort activity. 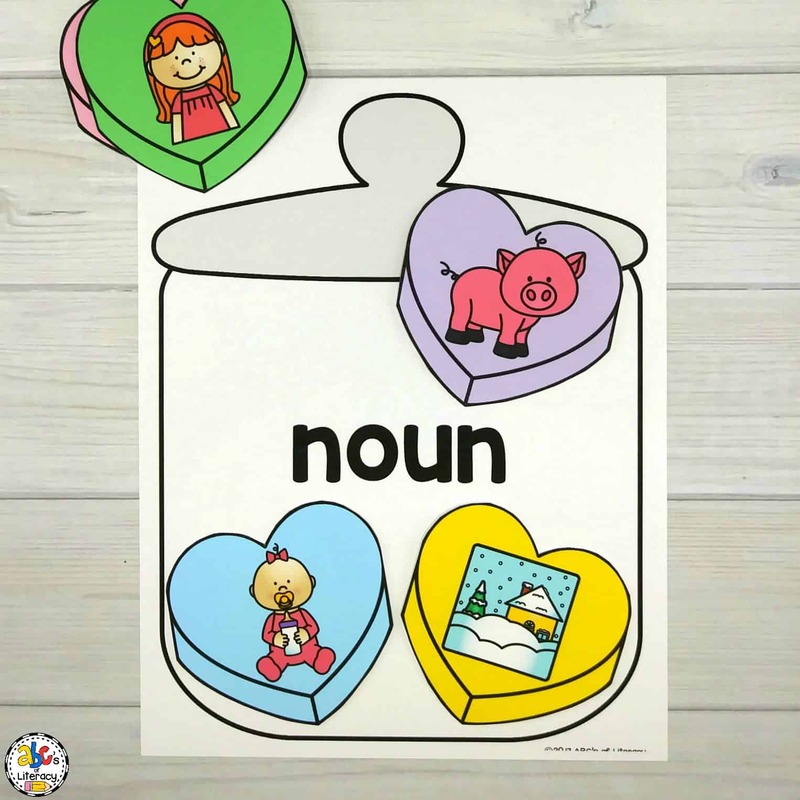 The Candy Heart Parts of Speech Sort is a sweet way for your students to practice identifying and sorting nouns, verbs, and adjectives. 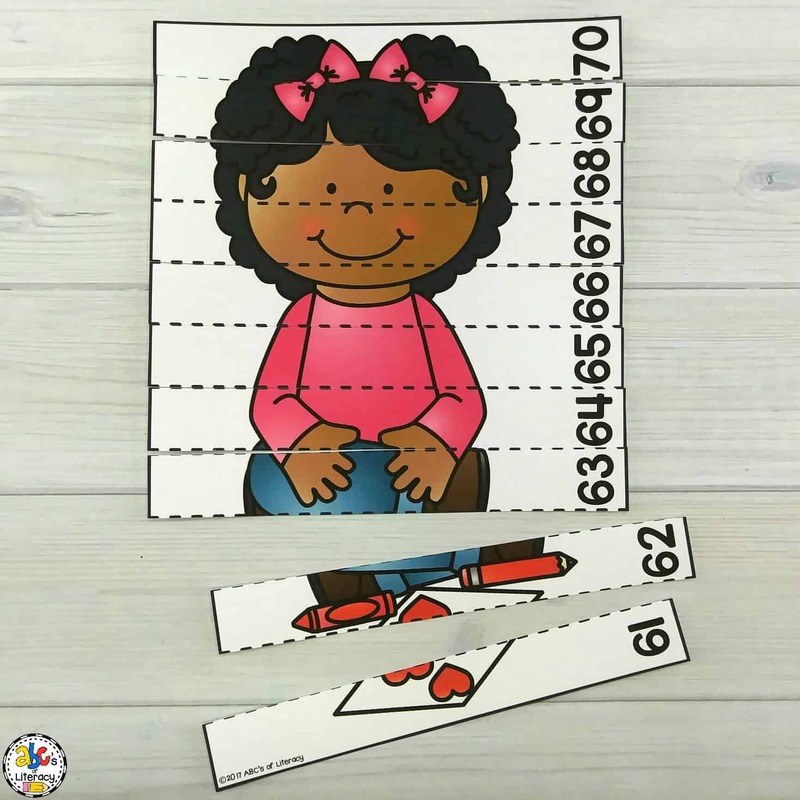 From sorting shapes to subitizing, your students are sure to love these hands-on math morning tubs. 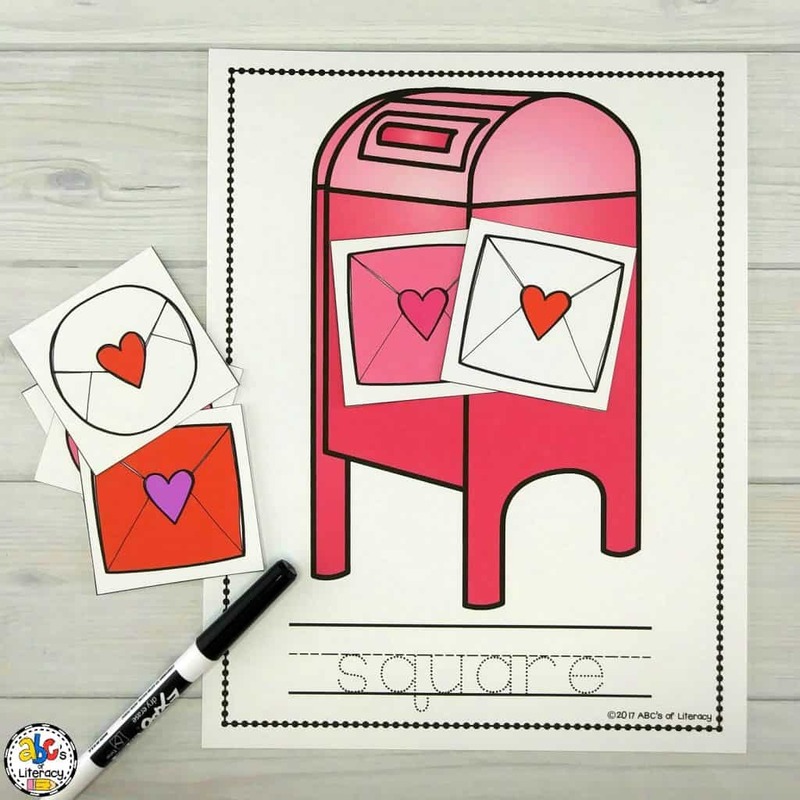 The Valentine Shape Sort activity is a fun way for students to practice identifying and sorting shapes. 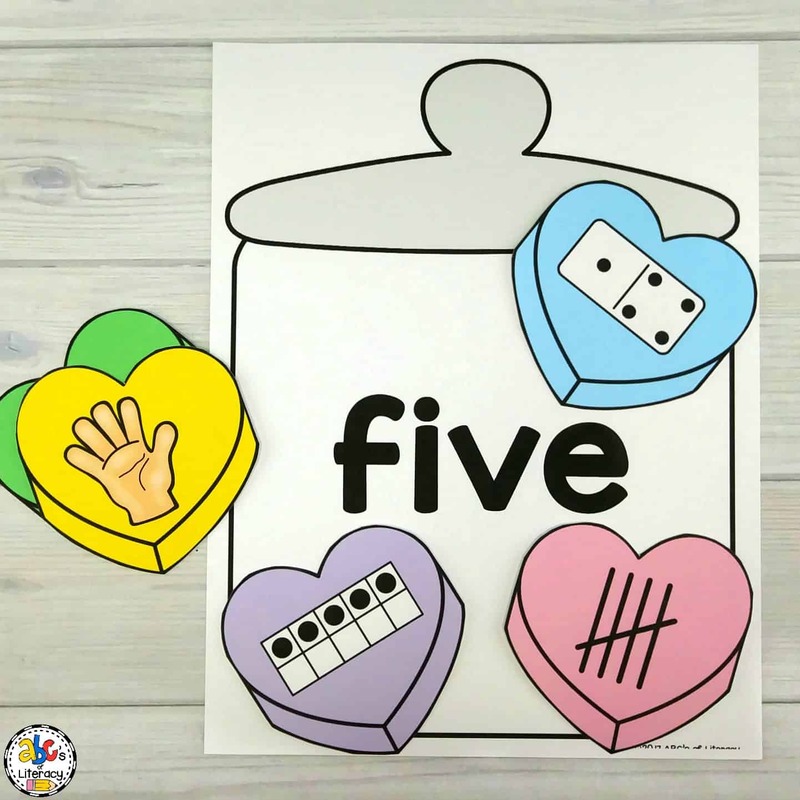 The Candy Heart Subitizing Sort activity is a great way for children to practice recognizing and sorting numbers. 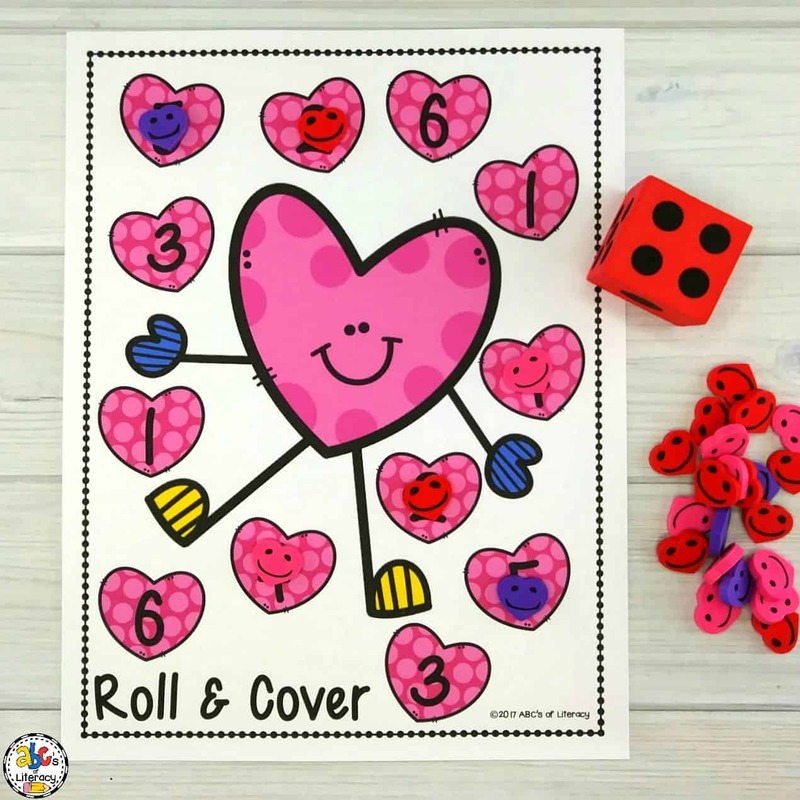 The Valentine Roll & Cover activity is a fun way for children to practice counting and identify numbers. 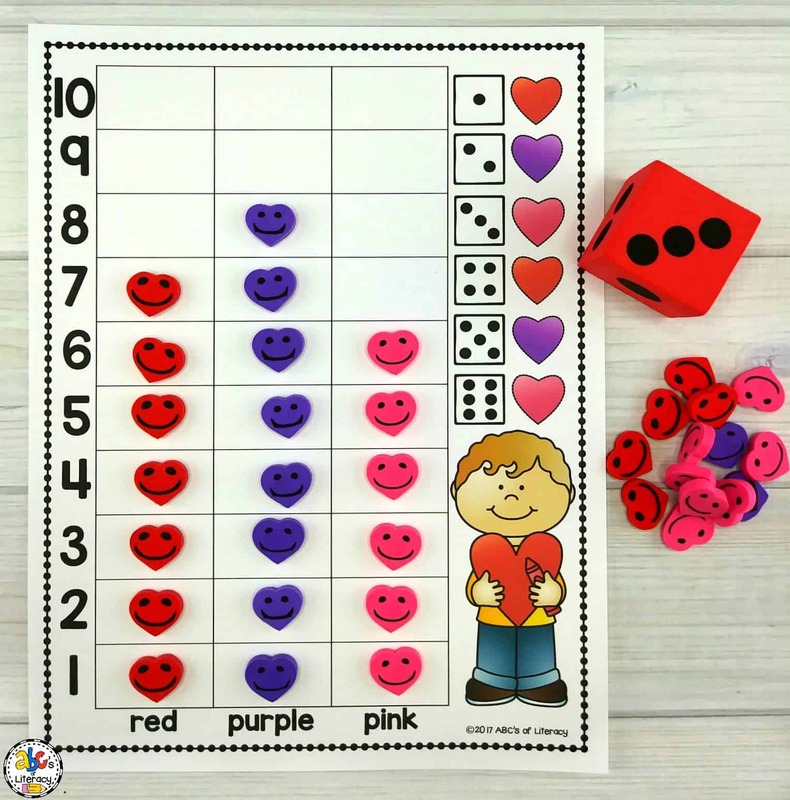 The Colored Heart Graph is an engaging way for children to gather and graph data. 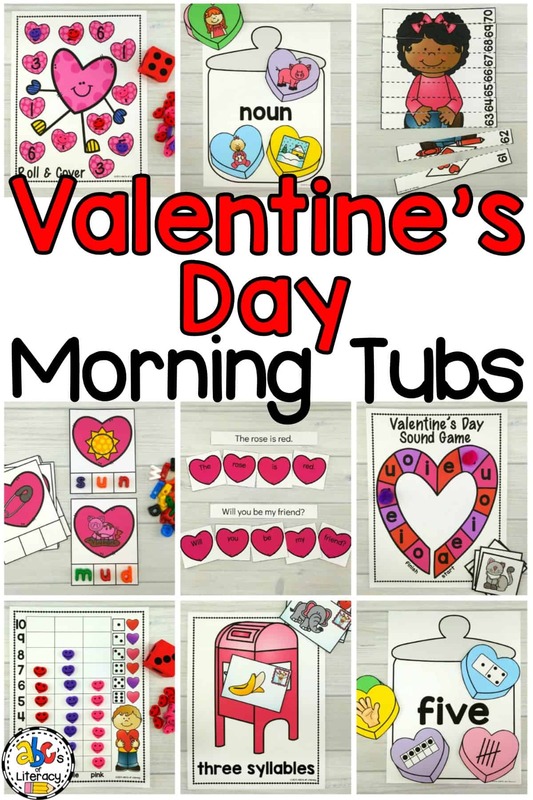 These Valentine’s Day Morning Tubs are a great way to start your day! 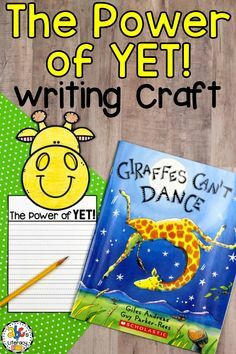 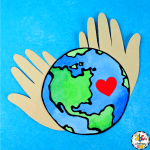 Your students will enjoy these entertaining and engaging activities. 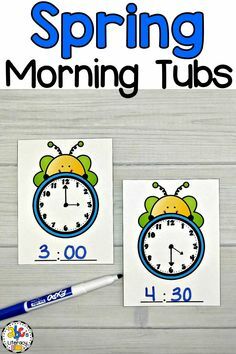 And, you’ll love having a few minutes in the morning to take attendance, answer questions, and work with students. 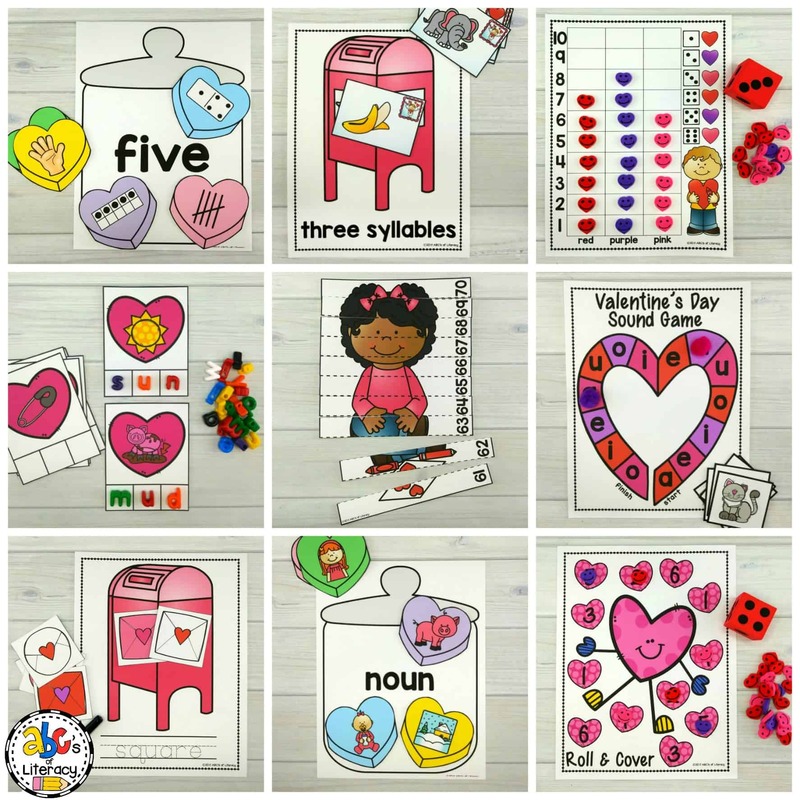 Click on the pencil to get these Valentine’s Day Morning Tubs at our Teacher’s Pay Teachers Store.